The State Museum does not have an in-house café, but there are so many wonderful options to choose from in the local area. Across the parking lot from the Tennessee State Museum is the Nashville Farmers’ Market. It features 20 locally owned restaurants and shops offering cuisines that span the globe — from Neapolitan wood-fired pizzas and gyro sandwiches to Jamaican jerk chicken and Korean bibimbap. The Farmers’ Market is also home to the Grow Local Kitchen, a commercial kitchen designed to incubate and support start-up food entrepreneurs and provide programming space for culinary classes and workshops. 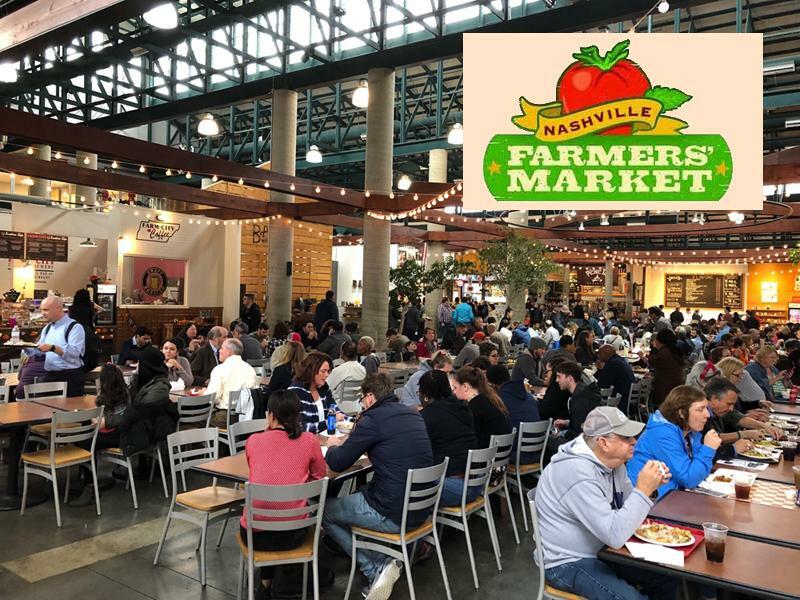 More information about the Nashville Farmers’ Market restaurants and shops can be found here. The historic Jefferson Street neighborhood has several nearby eateries that feature the local cuisine that Music City is now associated with. If you like Hot Chicken, you find this on several area restaurant menus. If you want to experience traditional Southern food, the meat-and-three concept (where you choose a meat and three vegetable side dishes) originated in Nashville, and there are several nearby places that specialize in this style of cooking. Learn more about the Jefferson Street restaurants here. On the north side of the Tennessee State Museum are three areas of town that also offer a wide variety of restaurants. Historic Germantown was Nashville’s first suburb. The neighborhood boasts of several coffee shops, bakeries and bistros, many of which are located in historic buildings. Newly developed sections of town include Salemtown and Metro Center, which are home to a diverse offering of delis, cafes and restaurants. Find more about these local restaurants here. Museum visitors are encouraged to visit our beautiful Tennessee State Capitol and the Military Branch of the Tennessee State Museum, both which are located south of Capitol Hill. While you are in the city center, you may wish to dine at one of Music City’s memorable eateries. 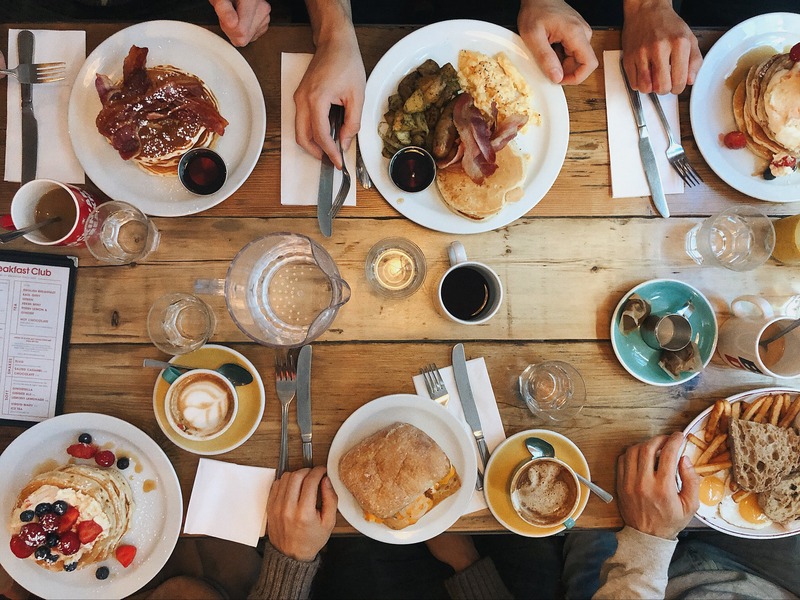 From restaurants located in historic buildings to quaint sandwich shops found in the locally popular Arcade, there is a wide variety of taste to satisfy any palate. Find out more about downtown dining here.